Jussie Smollett, the Empire actor who was charged by Chicago authorities for filing a fake police report alleging he was attacked by two men in late January, has had all charges against him dropped, according to his lawyers. The stunning development came during an emergency hearing in the case in a Chicago courtroom on Tuesday morning. 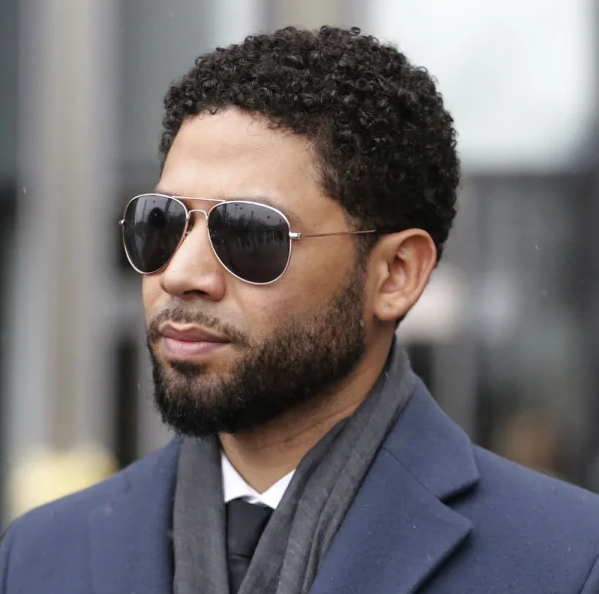 “Today, all criminal charges against Jussie Smollett were dropped and his record has been wiped clean of the filing of this tragic complaint against him,” said Smollett’s attorneys, Tina Glandian and Patricia Brown Holmes.